Has more than two decades’ television and radio broadcasting experience. 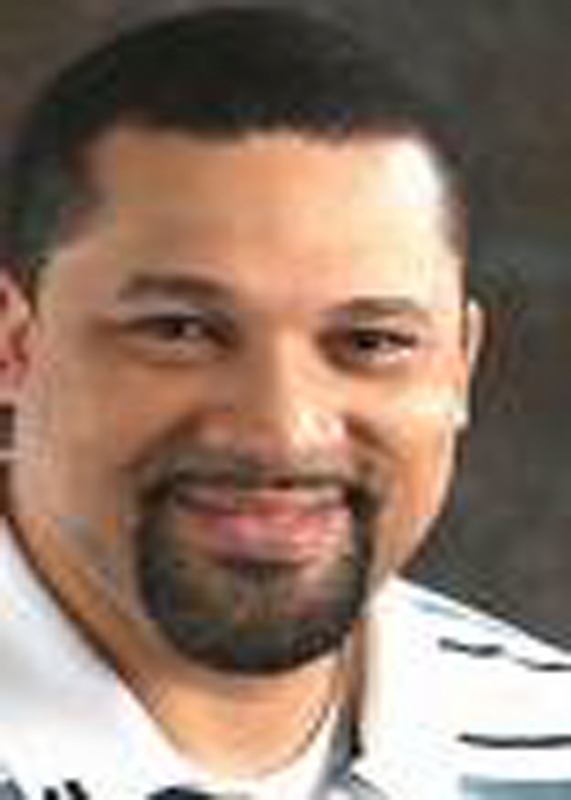 He has worked in various radio formats including Urban, CHR, Gospel and News/Talk. Most notable are 975 WABB-FM and Urban Heritage’s WBLX-FM in Mobile and KMJJ-FM in Shreveport. As a Program Director he lead KMJJ to back-to-back wins as Radio and Records Urban Station of the Year 2006 & 2007 (markets 101 and higher) and in 2008 he lead WBLX to a RIAA Urban Station of the Year nomination (markets 50-100). In 2016, Al became the Production Director for Cumulus Media in Mobile, overseeing a five station cluster and in the same year was named 2016 employee of the Year. His level of experience and work ethic make him suitable to connect with any format on air today. Married and the father of three, Al is an avid sports fan and does play-by-play during football season for the Mobile County Public School System and also serves as the voice of Wildcats basketball for Bishop State Community College. AL MY-T is a multi-talented air talent and has worked all dayparts throughout his successful broadcasting career, so whatever you need done… HE CAN DO IT!